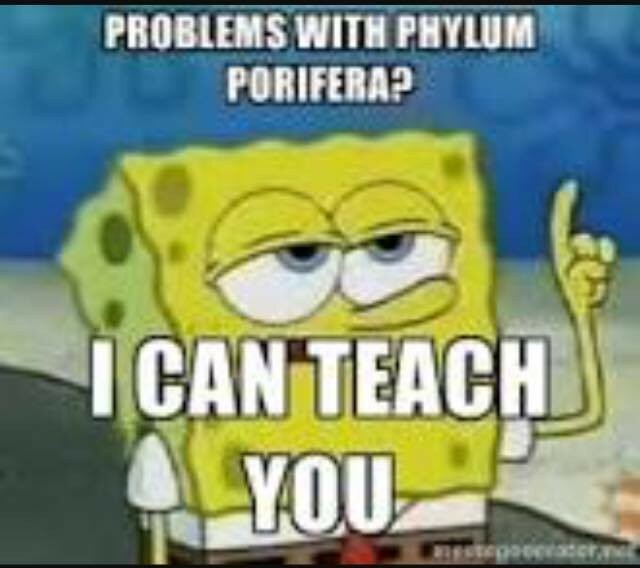 Porifera is a phylum of aquatic invertebrate animals that comprises the sponge. 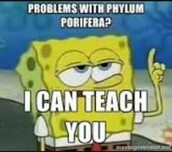 Largest class in the phylum porifera. 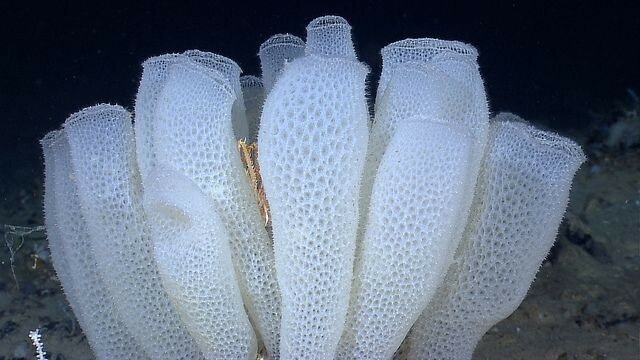 Sponges with a skeleton made of four-and/or six-pointed siliceous spicules, often referred to as glass sponges. Are characterized by spicules made out of calcium carbonate in the form of calcite or aragonite. 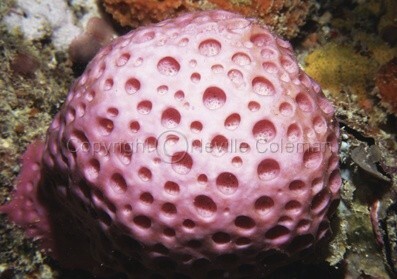 - Sponges are considered to be one of the most simple animals on earth. 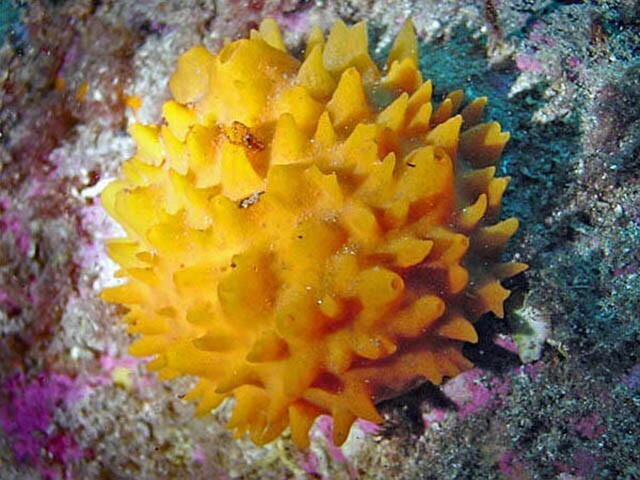 - Sponges have the ability to regrow. The fact that it can regenerate makes it one tough animal. 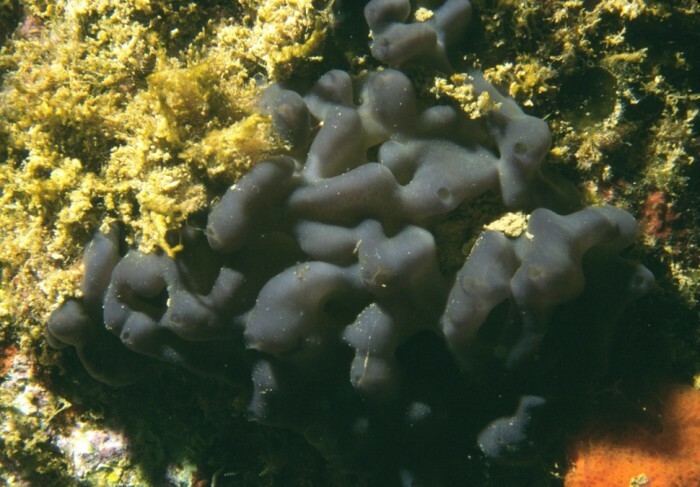 - The chemicals produced by sponges is being researched to help cure cancer and other types of diseases. - They do not move.